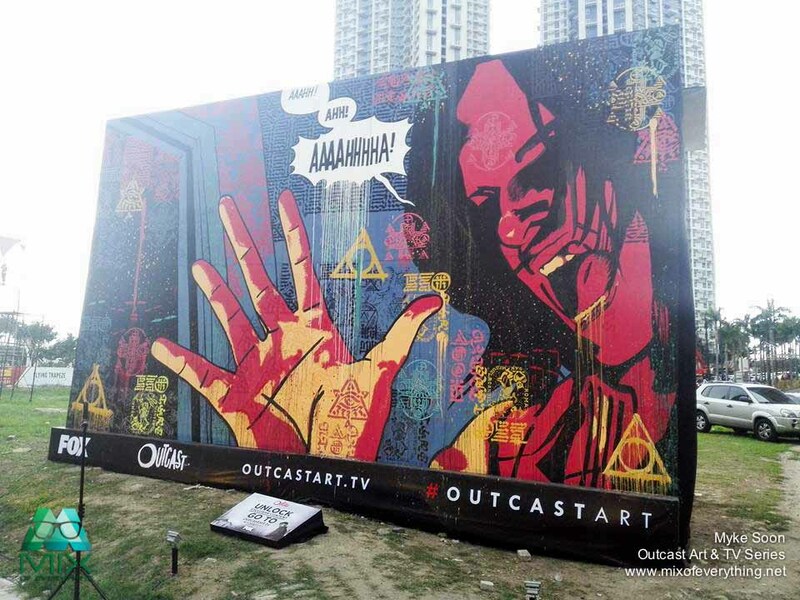 Outcast street mural ahead of the International Premiere. - Hello! Welcome to my blog! Outcast street mural ahead of the International Premiere. 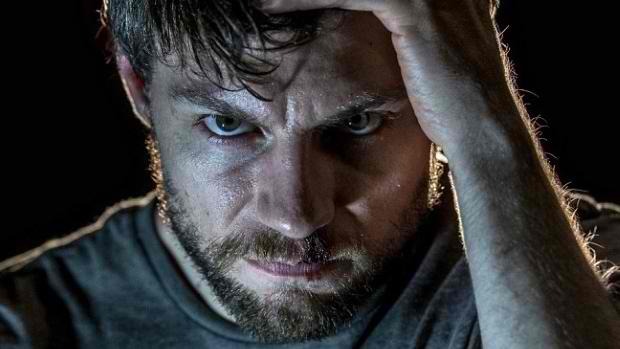 Outcast is the newest TV series masterpiece created by Robert Kirkman, same guy who created The Walking Dead. 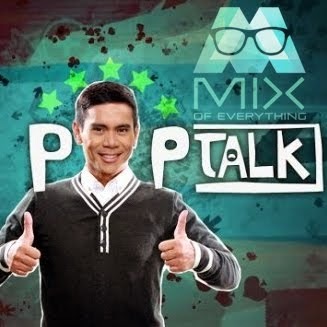 I heard that it was already renewed for season 2 and the first season haven't really started yet. Fox is carrying the series and this one is also Fox produced! Leading up to the premiere, there's a multi-city stunt that other countries all over the world participated in. Based on Paul Azaceta's Outcast illustration, 11 cities around the world, Manila included, interpreted a scene from the upcoming series. What's cool about this one is when you are near this Outcast Mural, you can visit the site outcastart.tv and get exclusive contents! 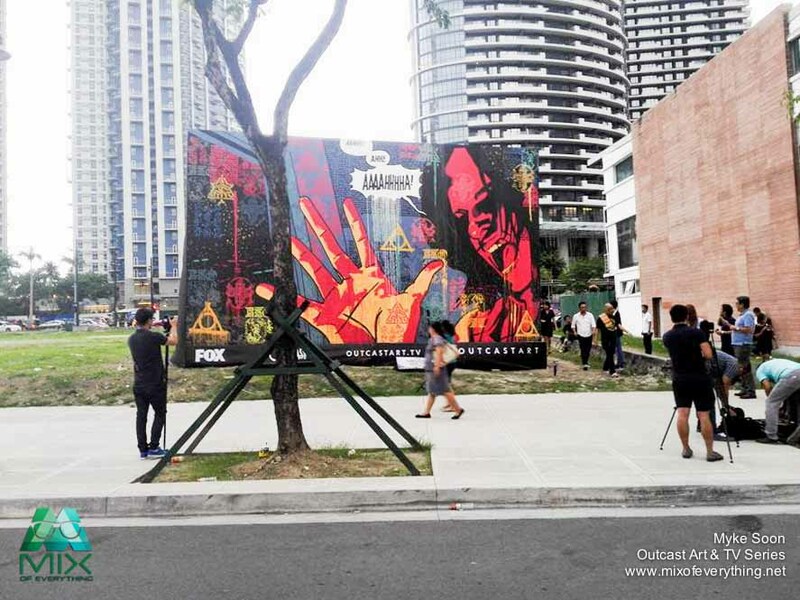 The #OutcastMural in BGC will stay there until the 2nd week of June. Other countries joining is Berlin, Istanbul, Jakarta, Kuala Lumpur, London, Singapore, Sofia, Stockholm, Sydney and Zagreb. 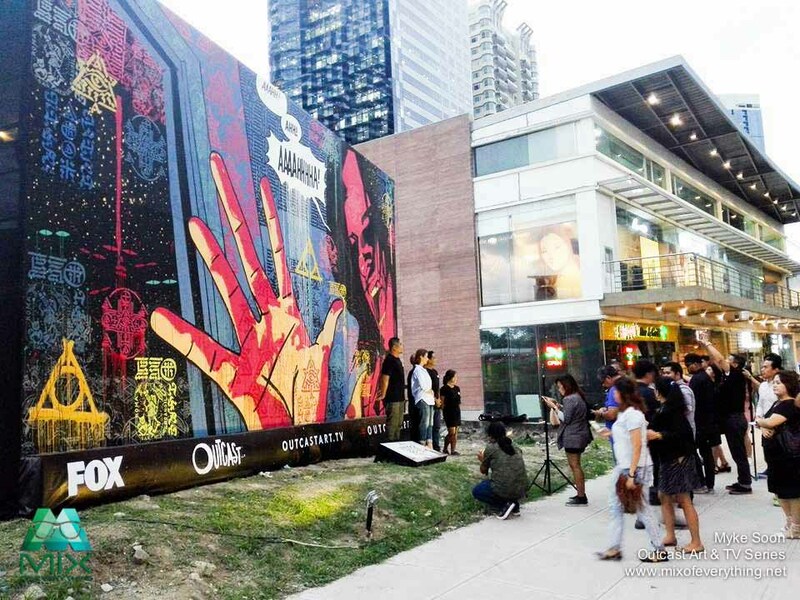 In Manila, renowned graphic design team Team Manila was assigned to create the city’s panel for the Outcast mural, coloring in Azuceta’s black-and-white sketches and adding their own flourishes to the art. 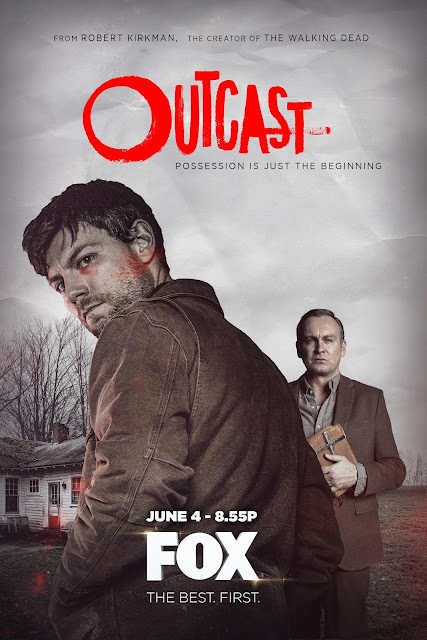 Outcast the TV Series will rollout on June 4th across Fox channels outside USA. It will run for 10 episodes. Outcast was created and executive produced by Robert Kirkman (The Walking Dead), and executive produced by showrunner Chris Black, David Alpert, Sharon Tal Yguado and Sue Naegle. “It’s been an incredible ride watching Outcast come to life from an idea, to a comic and now to a television series that is going to be seen across the globe through our partners at FOX,” said Kirkman. “I hope international fans enjoy the world of Outcast, and hopefully, are a little bit scared of it too.” he added. Patrick Fugit (Gone Girl) stars as Barnes, a man searching for answers, and for redemption, who sequesters himself from those he loves for fear of causing greater hurt. Philip Glenister (Life on Mars) stars as Reverend Anderson, a West Virginia evangelist who believes he is a soldier in God’s holy war against the forces of evil on Earth. An inveterate drinker and gambler, he doesn’t believe God intends people to sweat the small stuff. Gabriel Bateman (Stalker) stars as Joshua Austin, an eight-year-old who lives across town from Kyle. To his family’s dismay, he appears to be in the clutches of demonic possession, but there’s something very different about this possession and its connection to Kyle Barnes. The pilot was directed by Adam Wingard (“The Guest”). More photos during our visit at the Outcast Art mural.